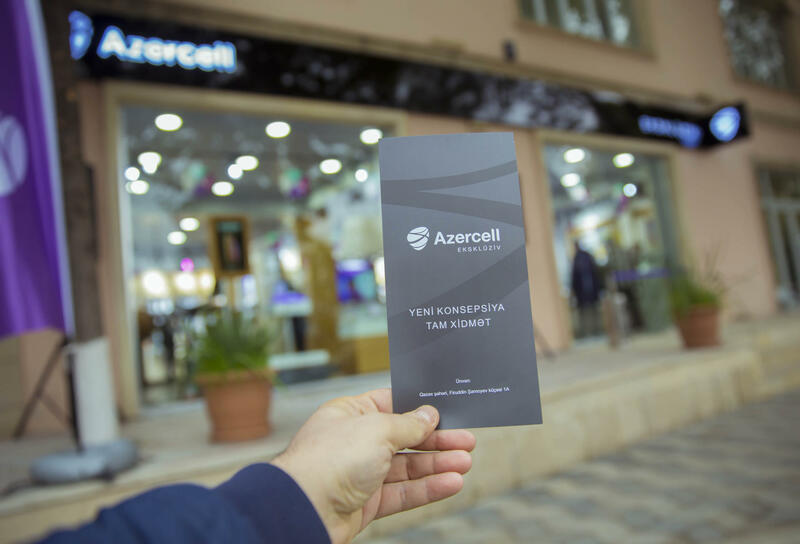 Retaining its leading position in the telecom market in Azerbaijan and making all modern services available for its subscribers, “Azercell Telecom” LLC has launched its next Exclusive Shop distinguished for its convenience and innovative style. 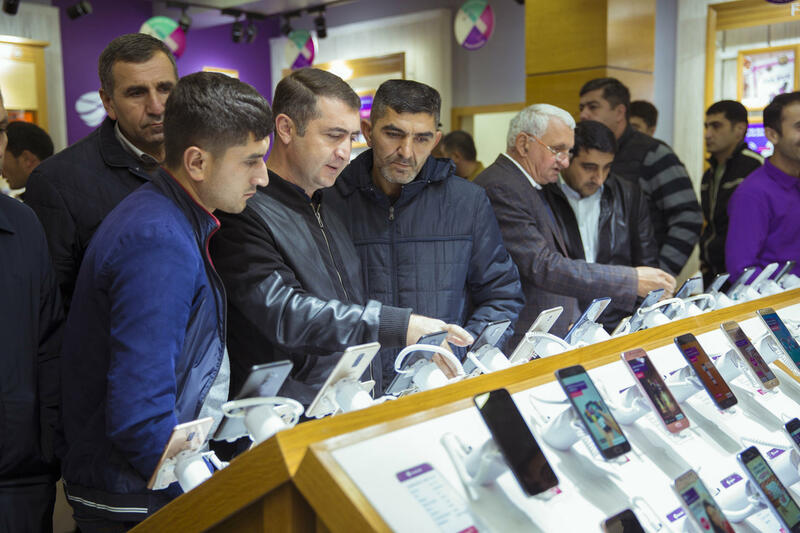 The new shop of the company which is always focused on an assurance of customer convenience is located at 1A Firuddin Shamoyev Street in Gazakh. The store is provided with all the necessary facilities and equipment and organized in a new concept. Here, the customers can execute most of the operations provided by customer service centers of the company, make payments for phone calls and purchase mobile phones for cash or on credit. 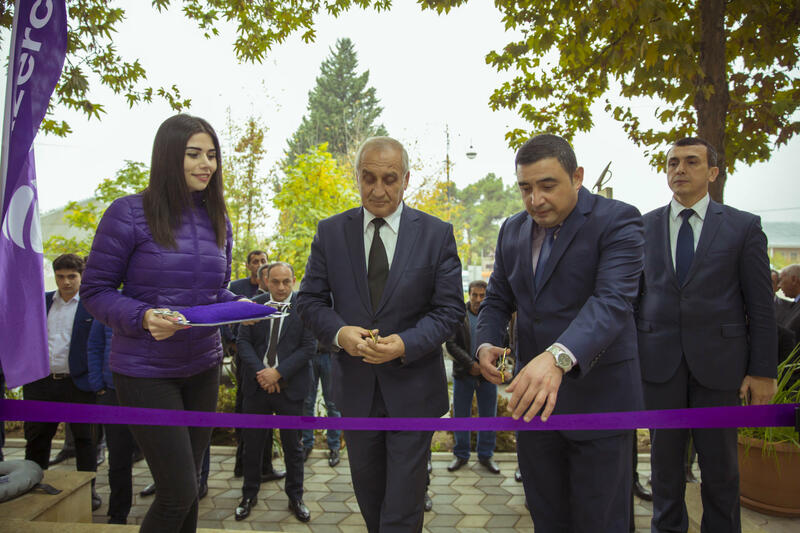 Deputy Head of Gazakh district Executive Tahir Musayev also attended the opening ceremony, he sincerely congratulated residents and shop staff on the occasion of the launch of the new store. As in other exclusive shops, Azercell has announced a special campaign on the occasion of the opening of the new shop in Gazakh. Thus, any customer who purchases a new smartphone from the new Exclusive Shop within a week starting from November 2nd will get a bonus of AZN 150 as call minutes and internet data on his/her Azercell number. 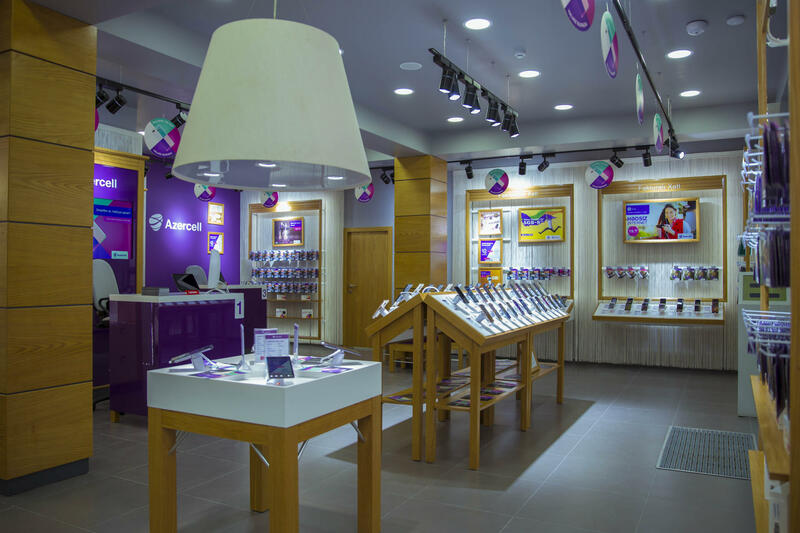 Currently, Azercell’s Exclusive Shops serve customers in Baku (at 44C Tbilisi Ave., at 5 Bulbul Ave., Apt. 52, building 30/42, Gara Garayev Ave. and at 556/57 Bakhtiyar Vahabzade Str., 3005 Javadkhan Str. ), Khirdalan (at 54 Mehdi Huseyn Str., H. Aliyev Ave.), Mardakan (at 92/2 Apt. 30, Sergey Yesenin Str. ), Khachmaz (at 40 Nariman Narimanov Str. ), Guba (at 194 Haydar Aliyev Ave. and 12 Gabala Str. ), Sumgayit (mc/d 11, junction of Koroglu and U.Hajibeyov streets), Shamakhi (at 1 Aghamirzali Ahmadov Str. ), Barda (at 8 Ismat Gayibov Str. ), Ganja (at 149 Haydar Aliyev Ave.), Beylagan (at 265 Sardar Imraliyev Str.) and Agjabadi (at 68 U. Hajibeyli Ave.).